Design studio was founded in 2006. 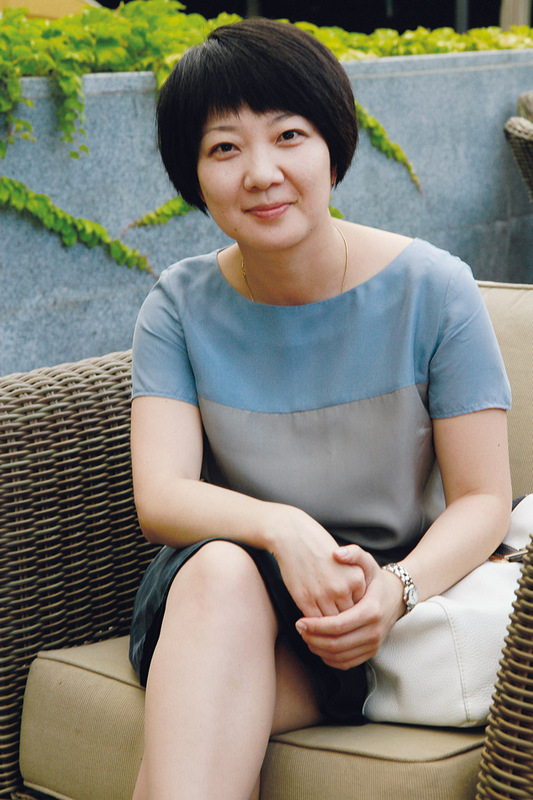 Head – Alla Tsoy, a designer. tsoydesign® – is always a unique architectural design, quality and professionalism embodied in life. The best objects appear with full trust and mutual understanding with a customer. Our task is to give a customer’s dream a finished, functional, organic, and stylistically correct form. We managed to find our own style based on key principles: beauty, practicality and functionality. Preference is given to modern classics and elegant eclecticism. The use of modern technologies and innovative solutions in creating both exquisitely chic and at the same time restrained and noble interior.